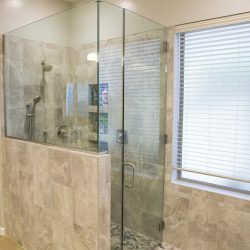 Bathroom remodeling is one of the best long-term decisions you can make for your home and quality of life. Updating this space can add tremendous value to your home and provide you with modern comfort and convenience each day. 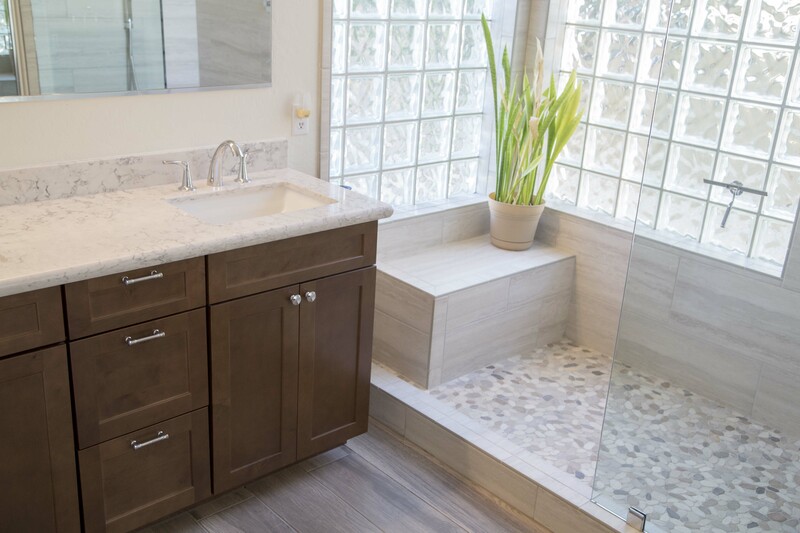 At Rise Above Remodeling, we’re ready to make sure your decision to upgrade your bathroom is a fruitful one. 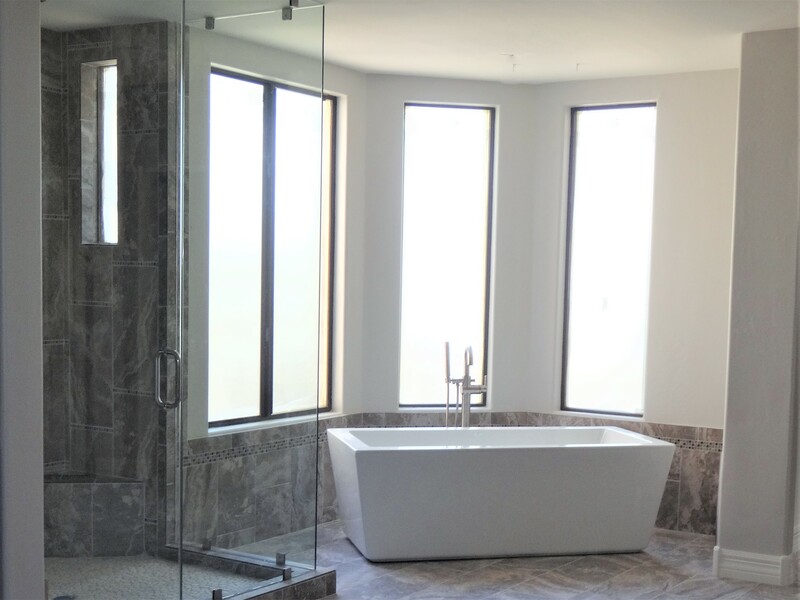 When it comes to every bathroom remodel in Phoenix, AZ, we leverage the very best materials, seasoned design experience and the needs of our clients into a finished product that’s beautiful, functional and comfortable. Transform your tub or shower into a modern convenience that’s as beautiful as it is functional! We can gut and replace shower stalls with luxurious tile and fixtures, or help you get the most out of your tub with a stand alone tub. 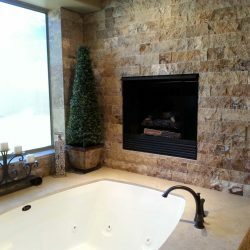 A tub or shower remodel in Phoenix, AZ will completely transform the way you bathe, offering relaxation at an unprecedented level. 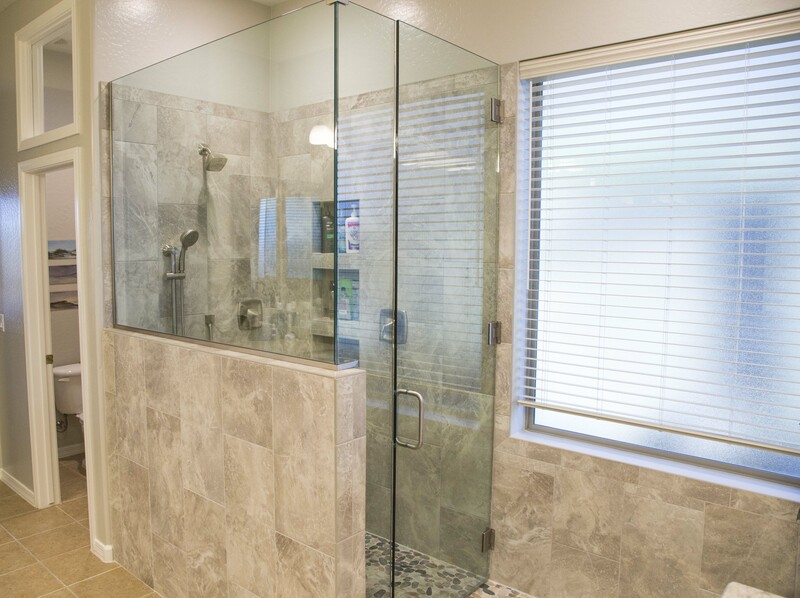 And, with space planning, we’ll make sure your new tub or shower is directly proportioned to the room. 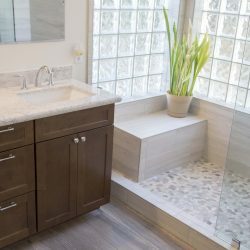 Using quality stone and tile materials, we’ll ensure your floors and countertops are alluring, durable and value-additive to your renovated bathroom space. Our mission is to ensure these surfaces exude value and accommodate your daily grooming habits perfectly, holding up to the rigors of a bathroom environment. 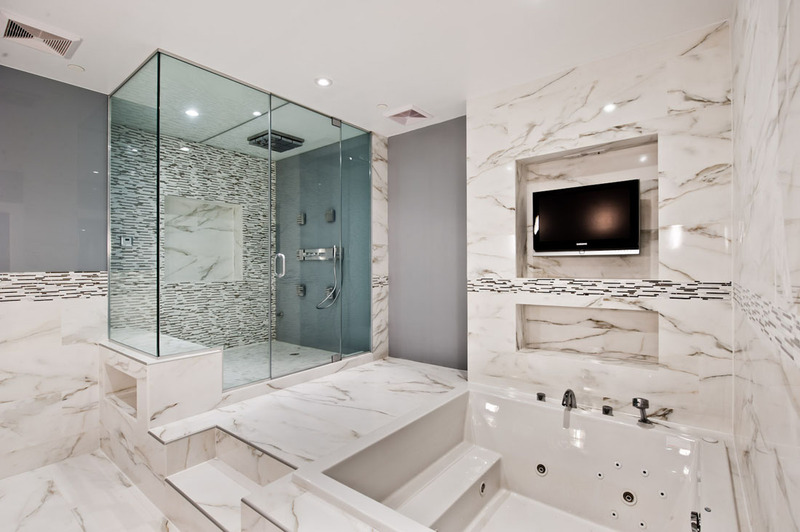 The finishing touches are what make a bathroom remodel ideal. Our experienced designers will style your new shower, flooring and countertops with fixtures, lighting and mirrors that tie the entire ambiance of the room together. We work with local Phoenix suppliers, that we have partnered with and established a relationship, in order to ensure you are receiving the best price possible on quality high end brands. Our goal is to ensure an atmosphere that’s enjoyable to you each and every day. 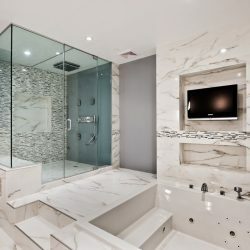 Is a bathroom remodel the right investment for your home? 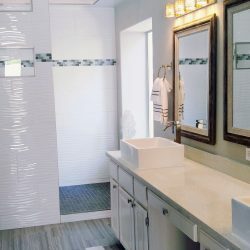 Our team will help you examine the cost benefits of reinvesting in your bathroom and can help you plan a remodel that’s ideal. We’re with you every step of the way! 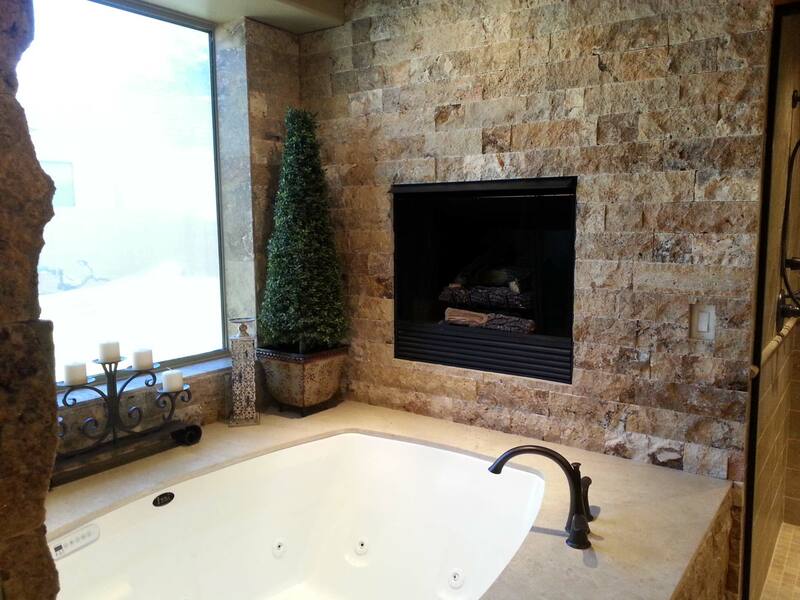 Contact Rise Above Remodeling today at (623) 551-2013.